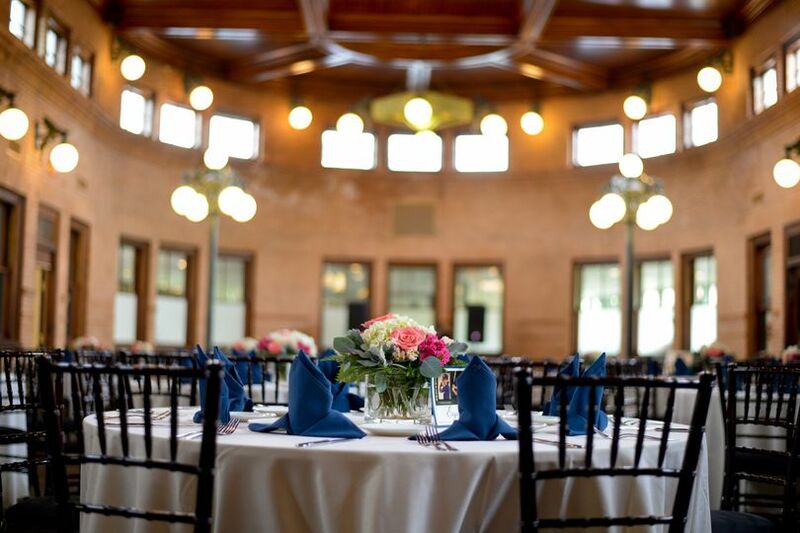 Couples can add a little bit of history to their wedding when they celebrate at the Union Station Banquets venue located in Northampton, Massachusetts. 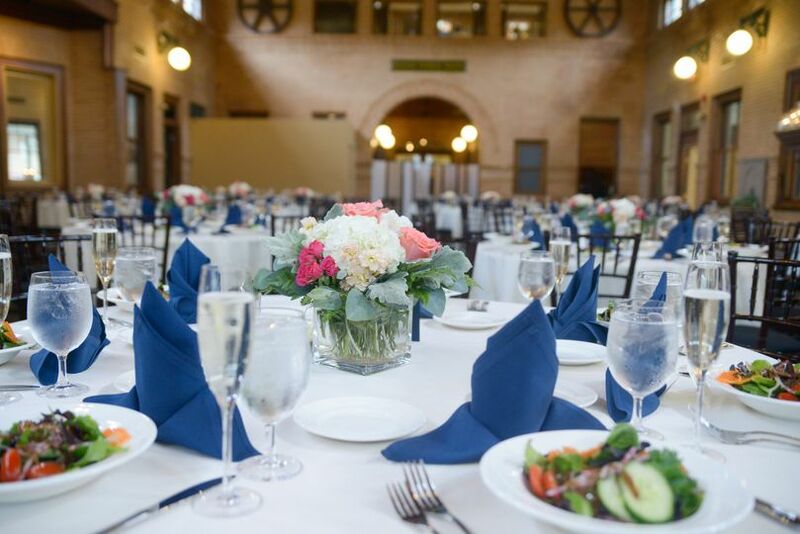 Weddings are quaint and charming when hosted in the newly renovated wedding banquet facility. 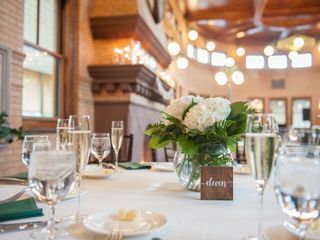 Even though it has been here for over 100 years, the renovated touches meld perfectly with the historic features of this charming venue. 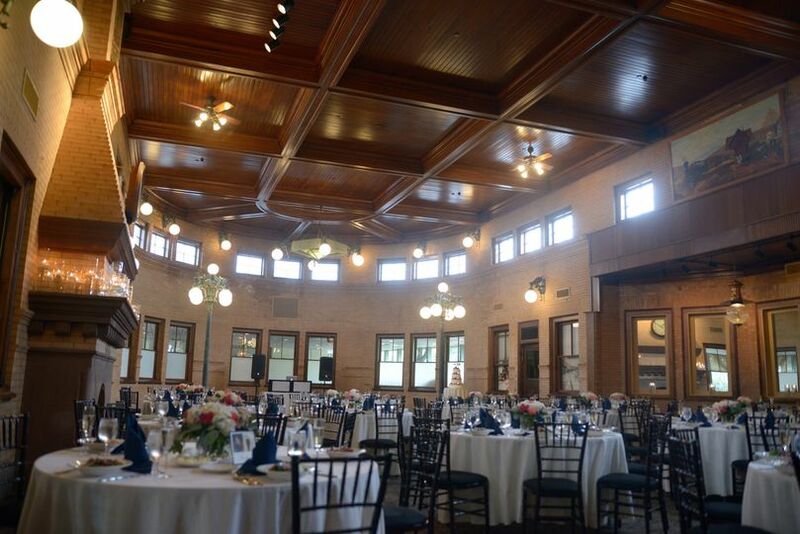 The Union Station Banquets accommodates up to 150 guests in its elegant interior. 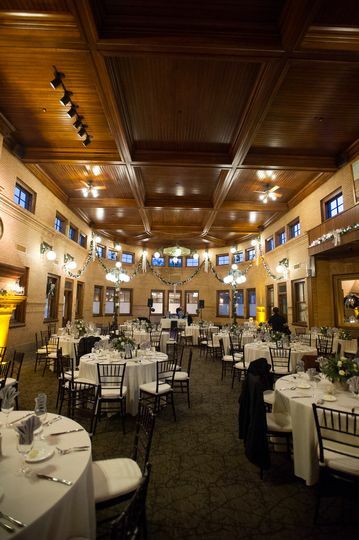 This venue features a Lounge, Grand Ballroom that couples and guests can enjoy. 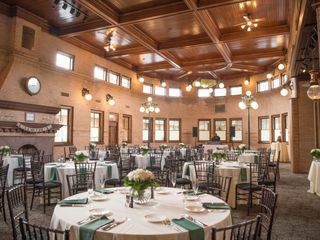 I booked at Union Station a year and a half before my wedding because as soon as my husband saw it he was so excited and kept saying how cool and unique it was (which we all know that when the groom is excited about anything to do with the wedding, we act on it!) Everything from the first meeting to the food tasting to the final meeting was phenomenal and you could tell that they're only priority was to make our wedding everything we wanted it to be. 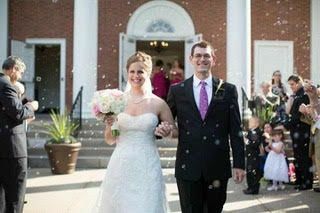 About two months before our wedding, our Coordinator emailed saying he was leaving (IMAGINE MY PANIC) but we were being left in good hands. To say that he told the truth is an understatement. I could not have dreamed of having my wedding in the hands of someone better. At our final meeting I asked what time on Friday we could get into the ballroom to set up. He responded with 'what do you need to set up? That is my job, you do not need to worry about that.' Anyone who knows me knows that I am an absolute control freak but I was beyond willing to leave everything to Corey because I knew he was the best of the best. 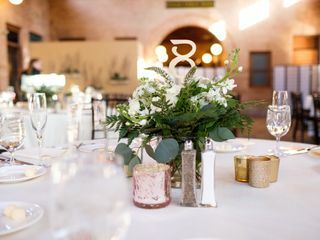 From calling all our vendors to coordinate timelines, to specialty cocktail signs, to taking our Tiffany's champagne glasses to safety after our toast and even covering our meals so they would stay hot while we socialized, Corey and his staff went above and beyond. I would and have recommended them to anyone I know is getting married. Our day was perfect and a large part of that was because of the coordination and professionalism of Corey and everyone else at Union Station. Where to start? 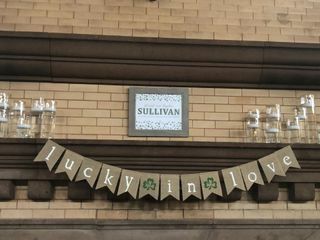 We were married on January 19th at Union Station in Northampton and our experience could not have been better! Corey, the event director, is professional, attentive, creative, and so fun. 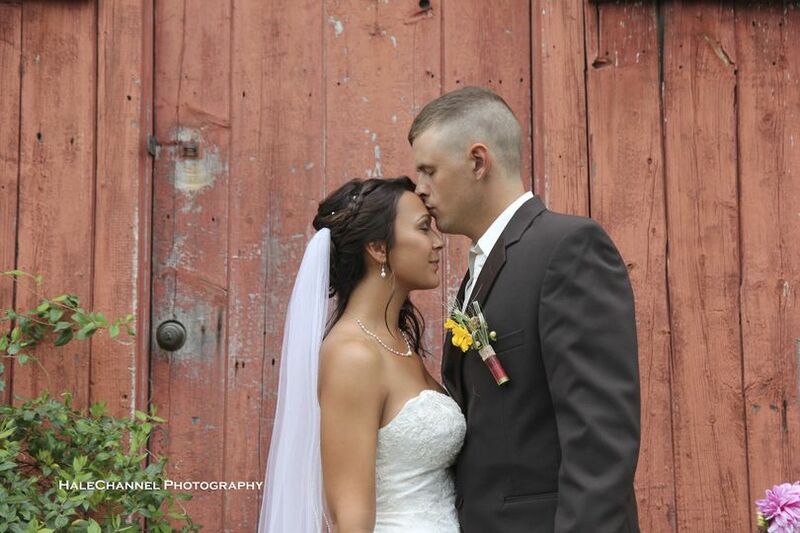 He is an asset and helped us bring our wedding vision to life. On the day of, Corey kept our schedule moving smoothly and brought my new husband and I drinks, food, etc. He even fixed a bridesmaid’s zipper when it broke! Corey thought of every detail to make our day special. When the bridesmaids arrived at the venue from the hotel, there was a charcuterie plate and champagne waiting in the bridal suite for us. Following the ceremony, when we were waiting to be announced to the reception, there were drinks and a plate of our passed apps brought up to the bridal suite for the whole party. It was awesome and so thoughtful! The space looked absolutely incredible. While the architecture looks gorgeous on its own, Corey set our decor, uplights, and flowers in a way that brought the space to life. 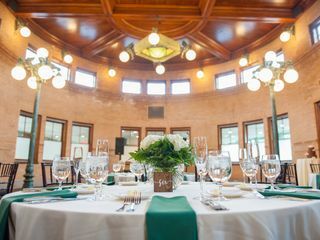 I heard over and over from our guests that Union Station was one of the most unique venues they had ever seen. Finally, the food was just amazing. I am usually pretty wary of wedding food, but this food was like eating at a fancy restaurant. From the synchronized serving of plates (something my parents loved) to the special attention given to a friend with food allergies, every piece of the dinner was executed perfectly. My husband and I both had the hangar steak, which was delicious and cooked to perfection. 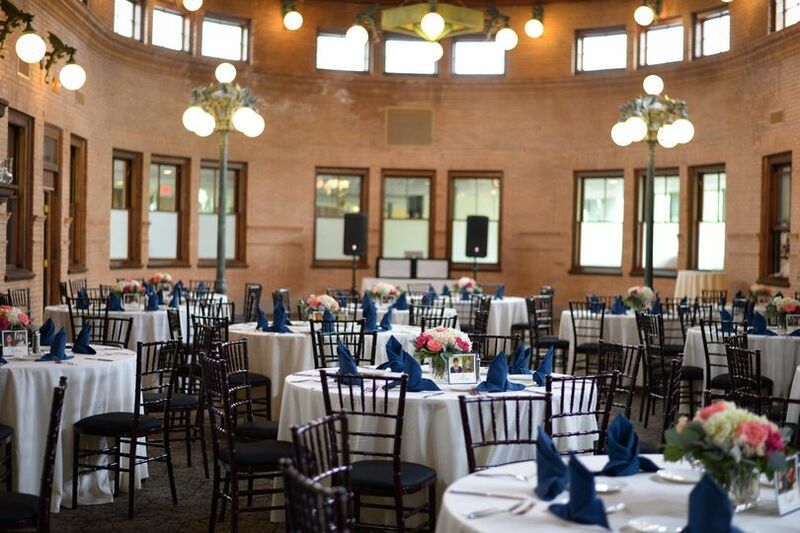 All in all, we could not be happier that we booked our wedding at Union Station. 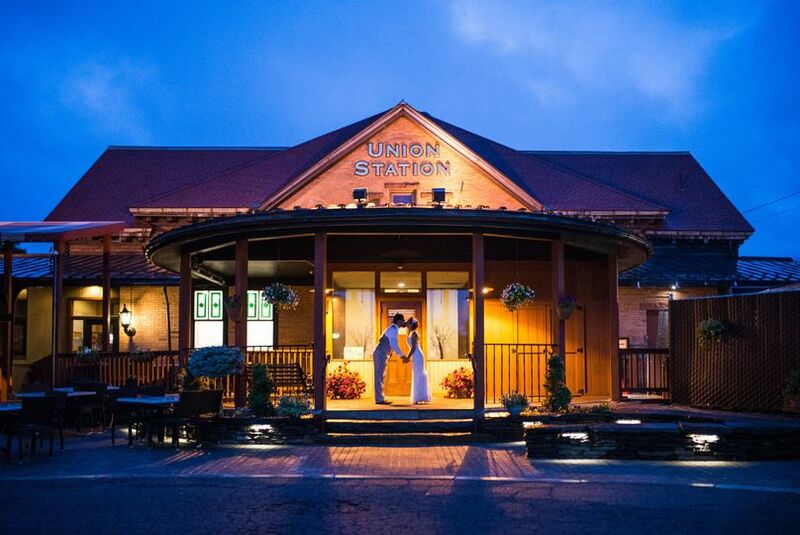 Thank you to Union Station for the best day of our lives!! You've found your venue - stop here! Corey and the staff at Union Station made sure our day was above and beyond perfect! From our first tour with Corey, we felt heard and supported from vision, to budget to execution. All our guests were blown away by the space and the no little detail got past Corey and his team. Book now, stop searching - you've found your venue. 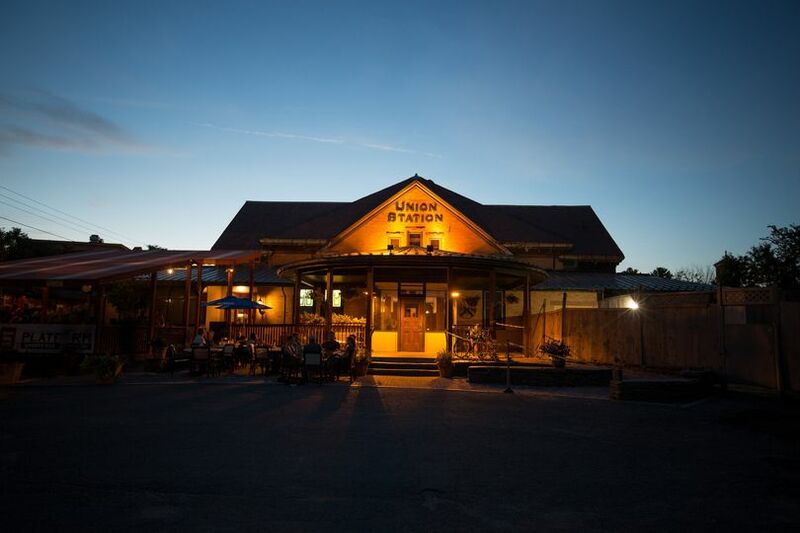 Union Station is a hidden gem in the Pioneer Valley! 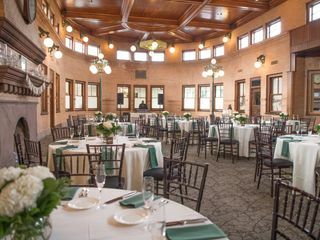 It is a unique venue for a wedding that allows easy access to UnionStation for those traveling, and is super close to many local accommodations for those staying over. Union Stations menu is wonderful and can satisfy the most discriminating palette. 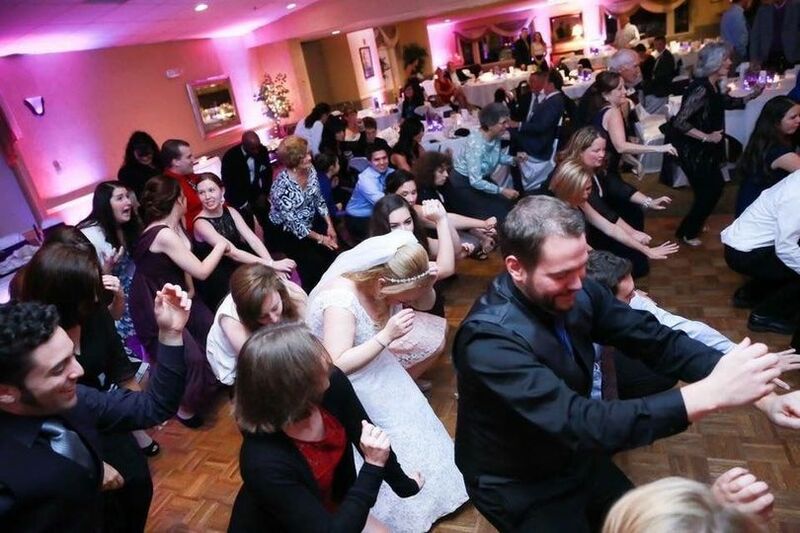 The synchronized table service is not something many venues can get right. Cory and his staff are amazing and very accommodating. 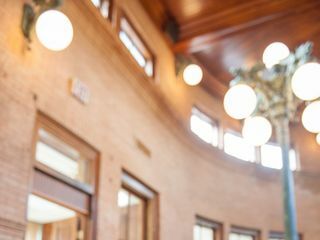 I highly recommend considering Union Station as your reception venue, you will not be disappointed. Beautiful Wedding Venue! The event manager knows his field very well! Highly recommended! 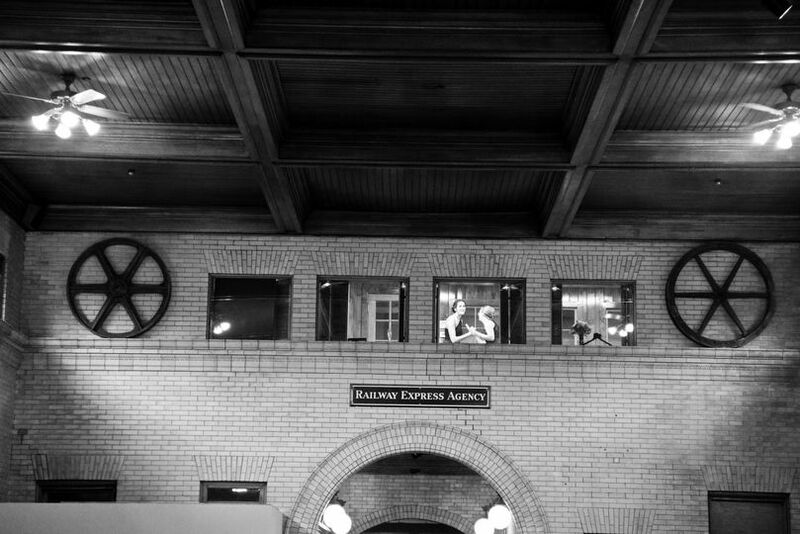 Union Station is a great place for weddings. 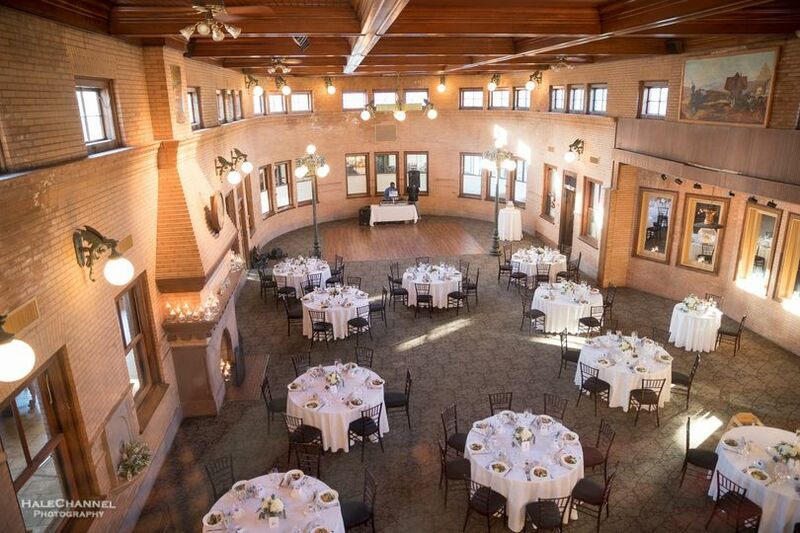 They have an amazing reception room, great food and tons of amazing photo location options nearby. The staff is friendly and they are great at what they do! I highly recommend them!! !